When we look at an individual’s style and personality, so much focus goes on fashion. 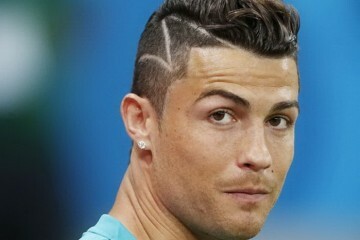 However, there is one very important aspect of a person’s style that is often overlooked: the hairstyle. Over the years there have been some really iconic hairstyles which became very popular, almost symbolising the style of their day. Let’s take a look at some of the most recognisable hairstyles of the last century. Jackie Kennedy (First Lady to U.S. President John F. Kennedy) was a fashion icon during the 1960s. She was famous for her bouffant bob, which became one of the most popular, copied and famous hairstyles of the decade. Perming became very popular during the 1980s as a way of chemically treating the hair to create curls. Although this style isn’t as popular as it used to be, it is still used nowadays to create a more relaxed, natural look. It could be argued that the bob is an iconic hairstyle in itself, but Victoria Beckham took it to new fashion heights. Combining the word ‘bob’ with her nickname from the Spice Girls (Posh), the pob is a smooth, sleek, chin-length cut. 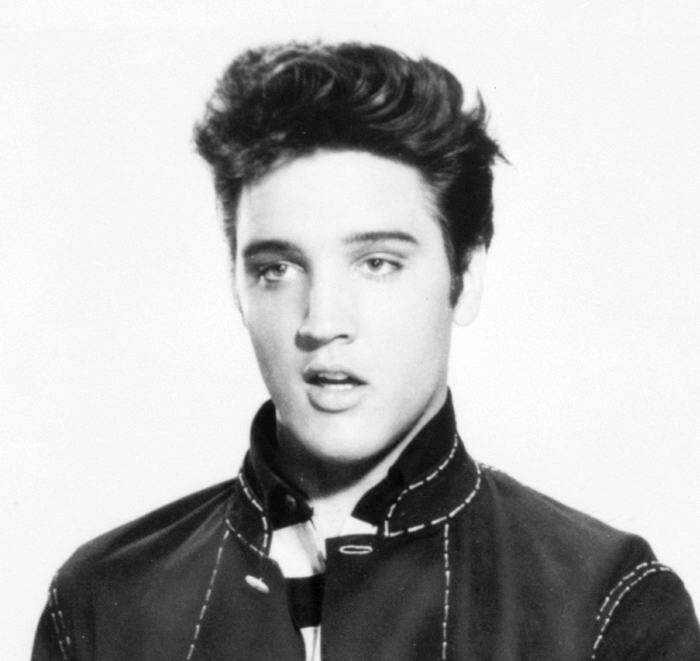 The quiff is probably thought of as more of a men’s hairstyle, as it was very popular with the King of Rock ‘n’ Roll himself: Elvis Presley. However, in recent years it has become just as fashionable with women as well. It’s suitable for both genders, which just proves the truly iconic status of the quiff. 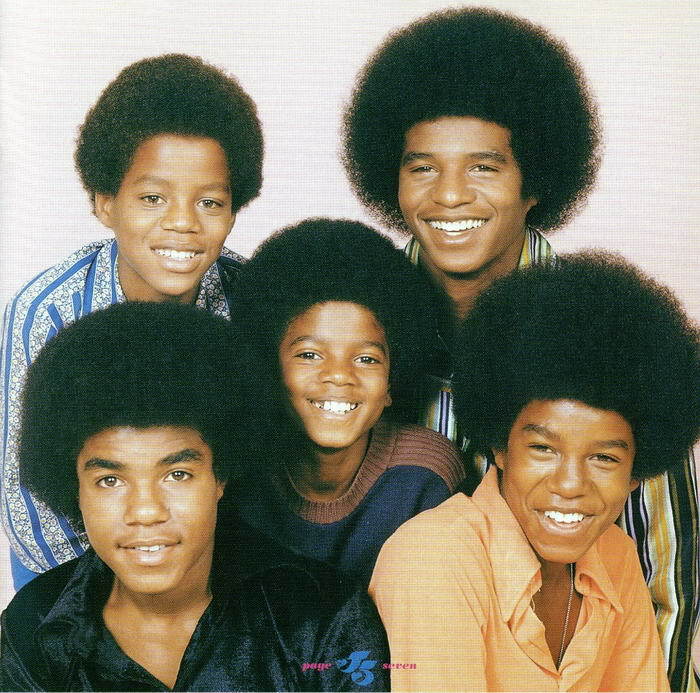 Usually associated with African-American hair, the afro is not a hairstyle for the faint-hearted. This style is big, bols and has an unmistakeable silhouette. 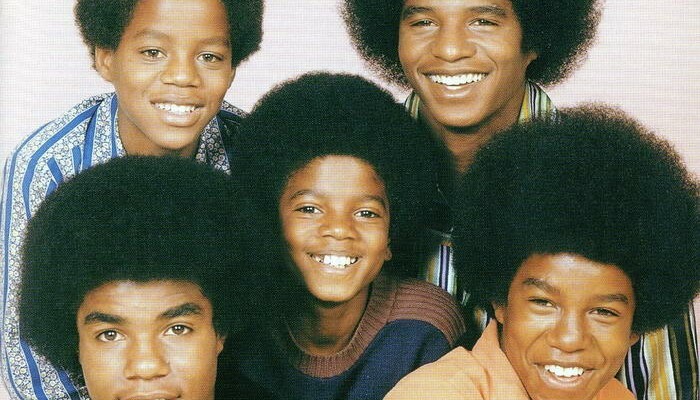 Since it became famous in the 1960s, the afro has never really gone out of fashion. Sometimes, less is more. 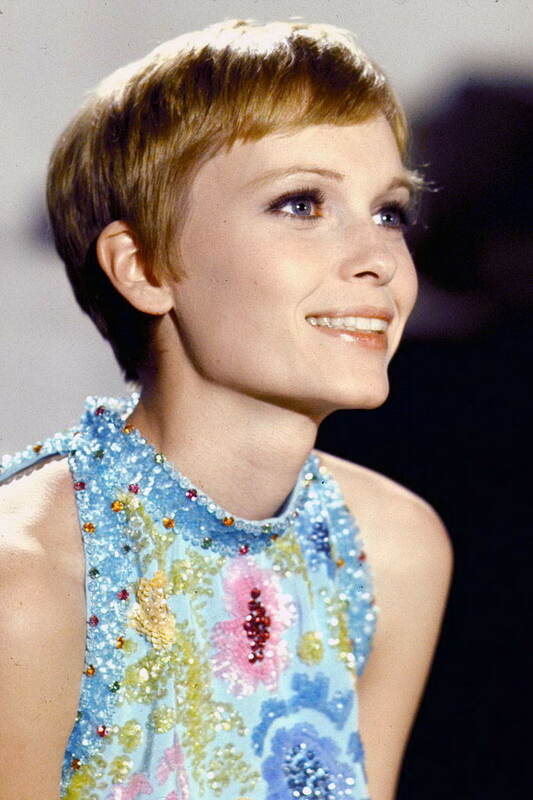 Such is the case with the pixie crop, which is most commonly associated with Twiggy and Mia Farrow. Some may say that it has an androgeous feel, but one thing’s for certain: the pixie crop is both striking and stylish. 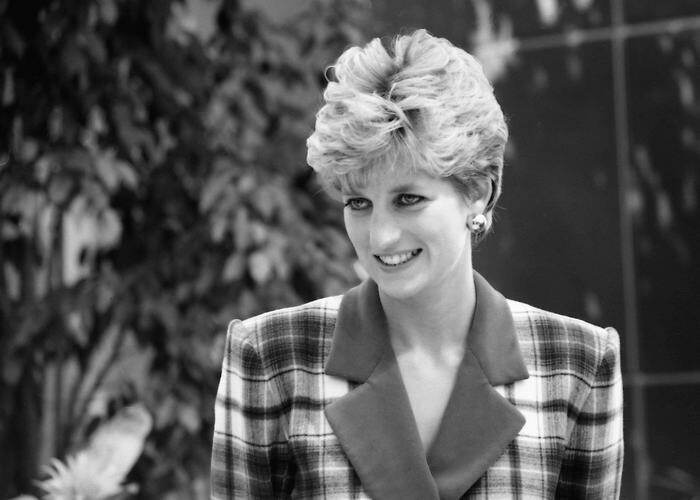 The public loved and emulated everything about the late Lady Diana Spencer, from her clothing to her hairstyle. 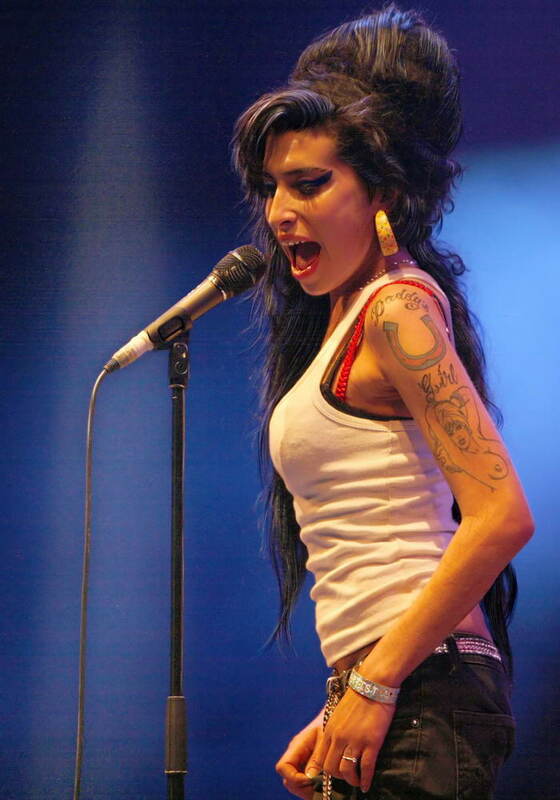 Her short, simple cut was one of the most copied styles in the world before her death in 1997. This longer length hairstyle allowed women around the world to feel like one of Charlie’s Angels, as actress Farrah Fawcett sported it in the film of the same name. 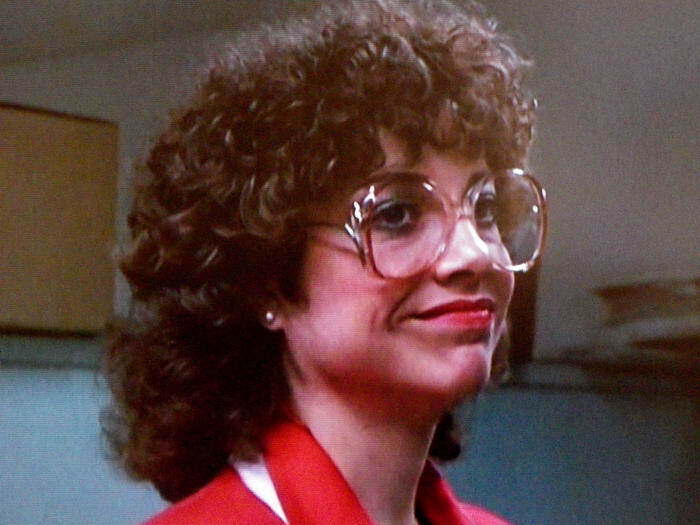 As a result, this hairstyle, with all its flicks, came to typify the style of the 1970s. The beehive is so called because of the shape it creates when the hair is piled on top of the head. It isn’t always the easiest style to create at home, but it is very impressive to look at. The beehive was popular with stars from Audrey Hepburn to Amy Winehouse; clearly, it is a timeless, iconic style which is lasting the ages. TV series Friends was such a huge hit that not only did it launch the careers of its stars, but it also launched one of the most iconic hairstyles of all time. 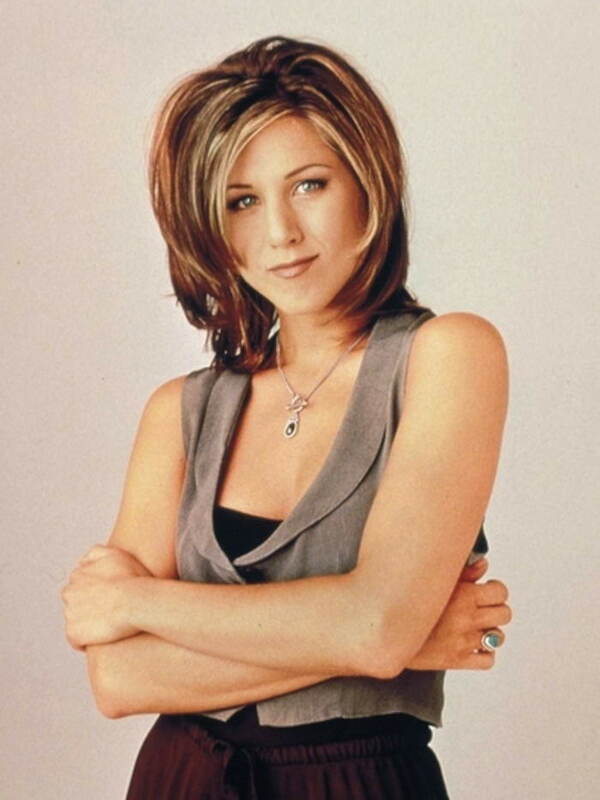 The choppy layered cut on Jennifer Aniston’s character Rachel fast became instantly recognisable as a style from the 1990s.